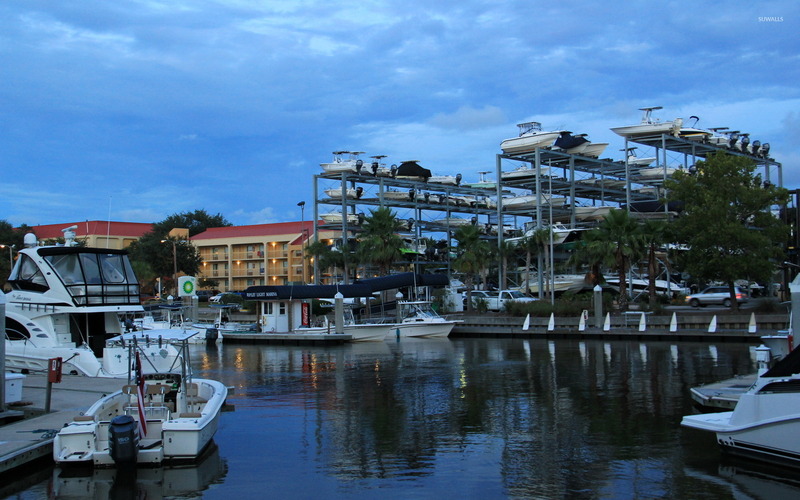 Ripley Light Marina Drystack World desktop wallpaper, USA wallpaper, South Carolina wallpaper, Ashley Point wallpaper, Charleston wallpaper, World wallpaper - World no. 37205. 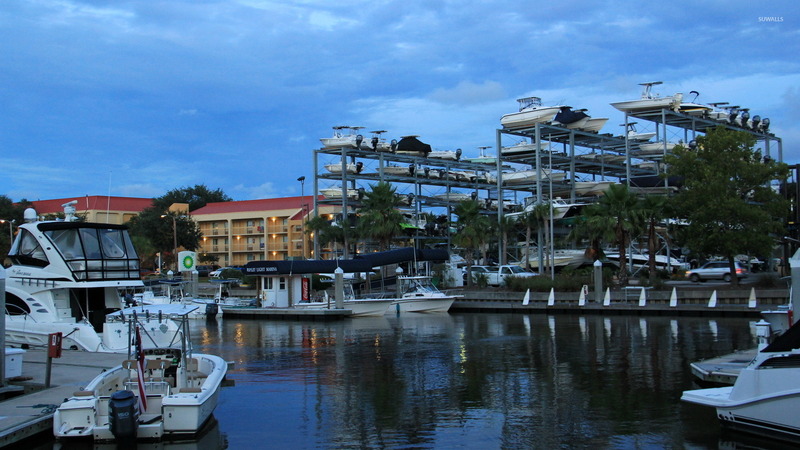 Download this Ripley Light Marina Drystack USA South Carolina Ashley Point Charleston desktop wallpaper in multiple resolutions for free.